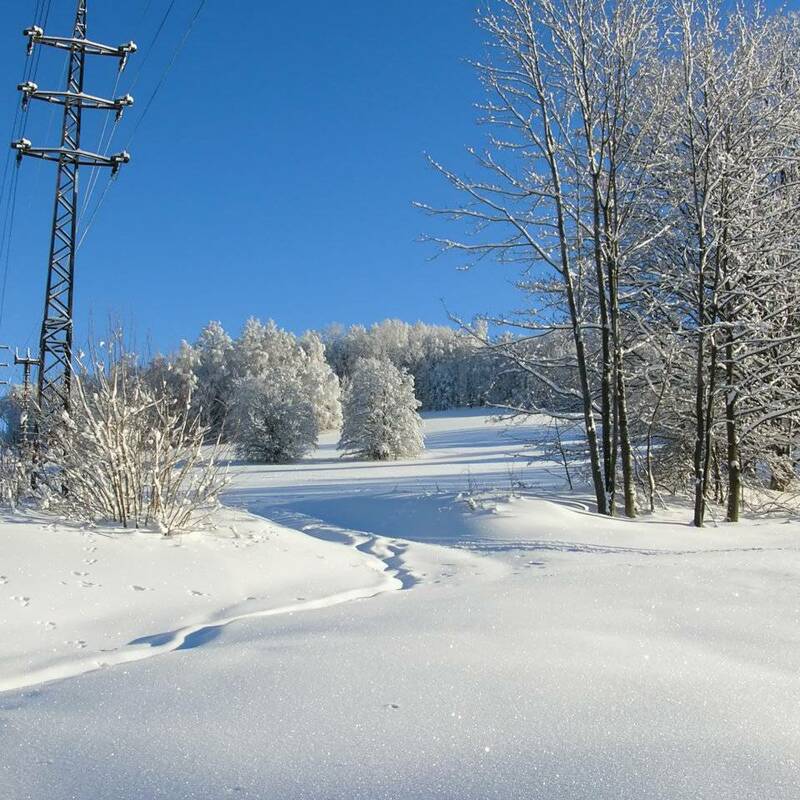 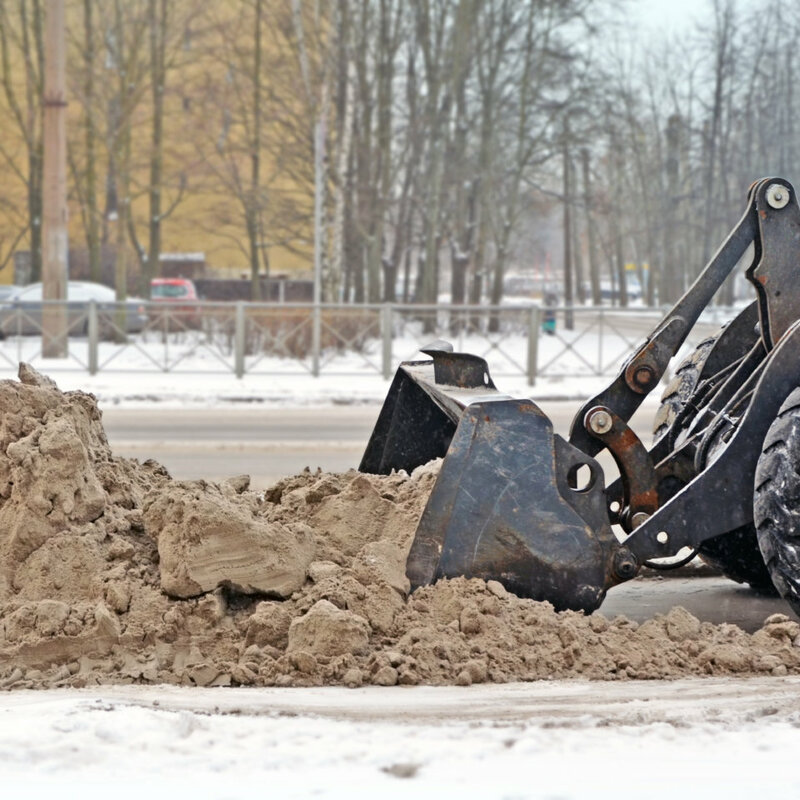 When it snows, you need a reliable snow removal contractor that can make it go away quickly before it turns to slush or freezes. 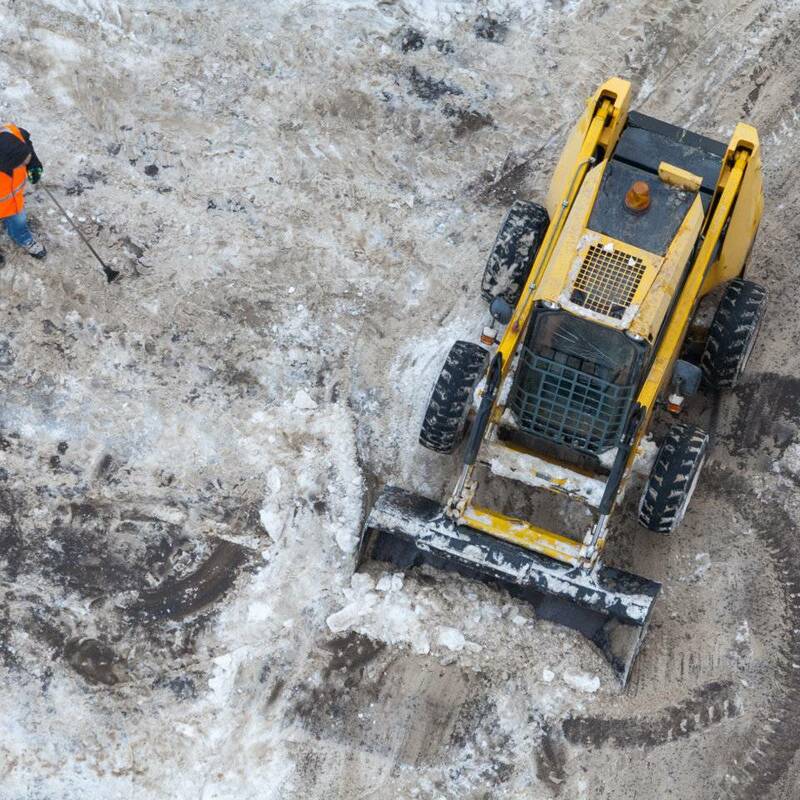 G&R Kelly snow and ice removal services maintains a fleet of snow and ice removal equipment that’s ready to roll day or night. 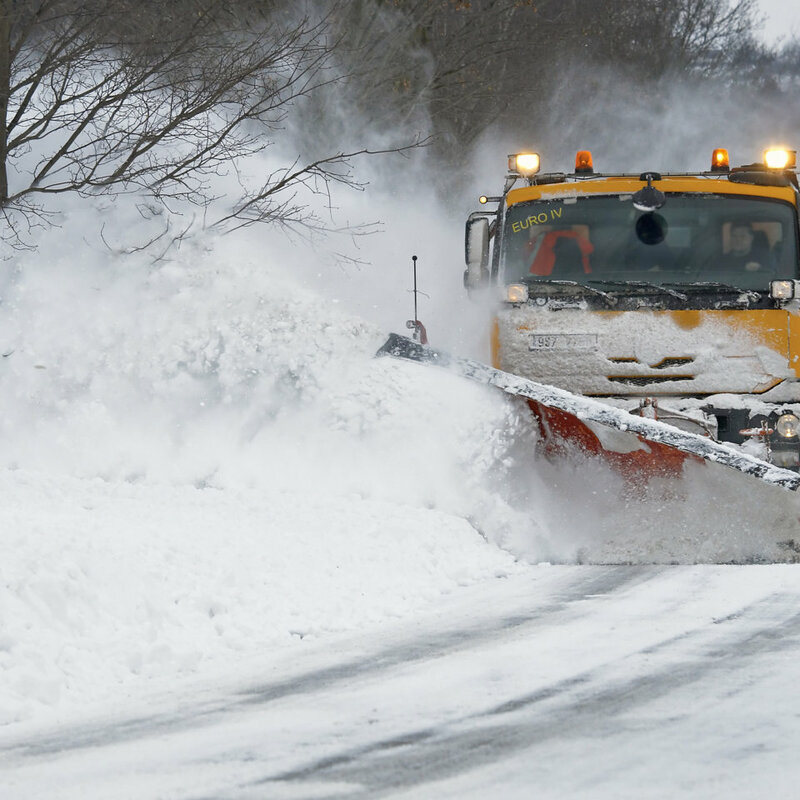 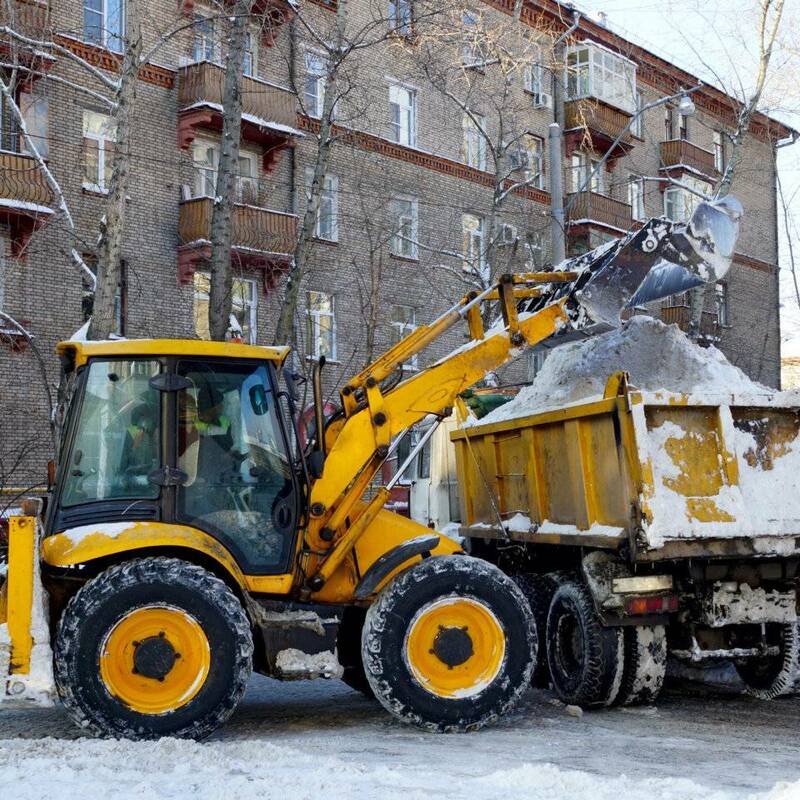 We specialize in commercial snow removal and are also contracted by HRM to provide snow plow services to keep streets and sidewalks clear and safe. 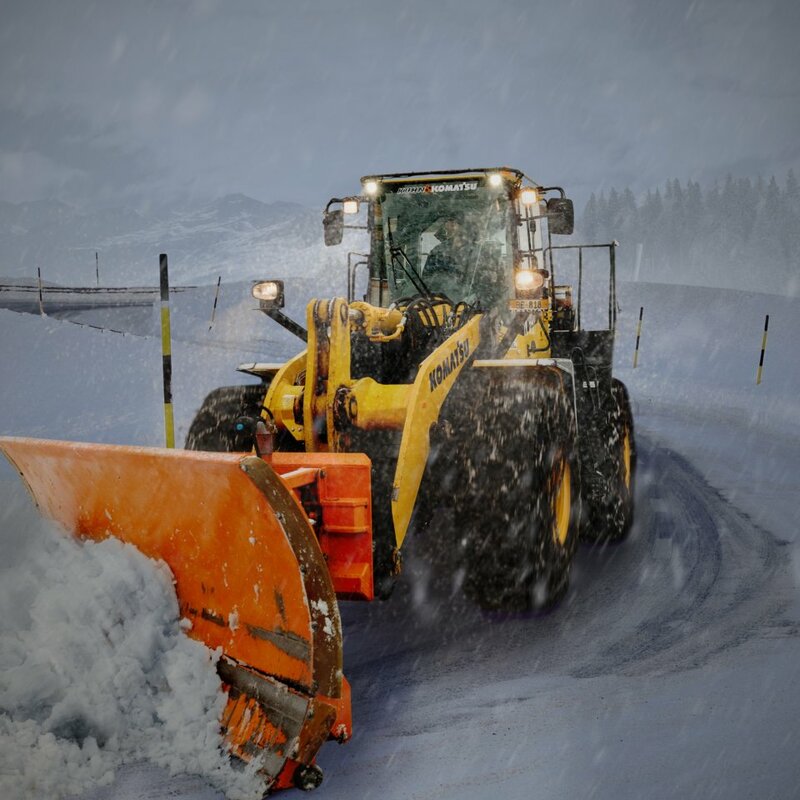 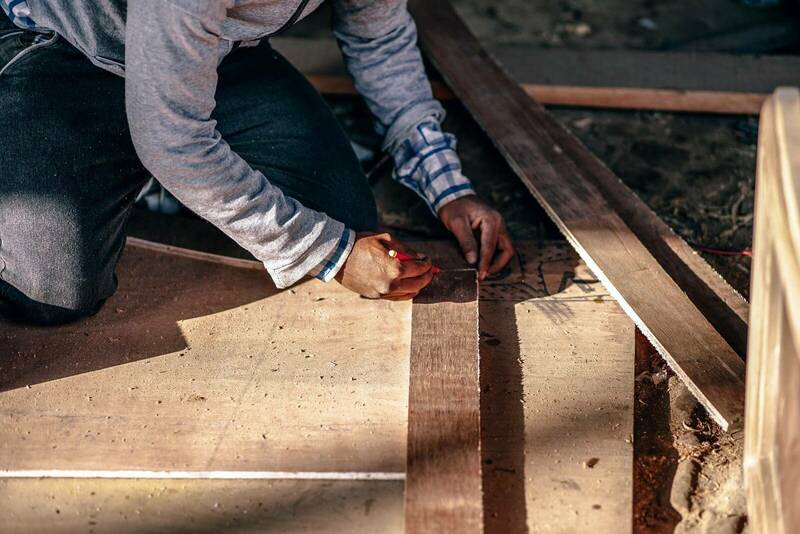 When it comes to Halifax’s wintery weather, we’ll be there when you need us.